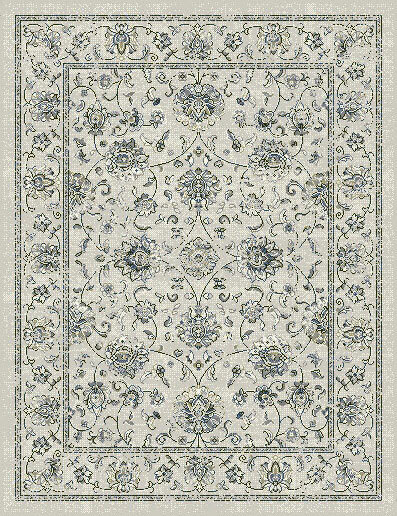 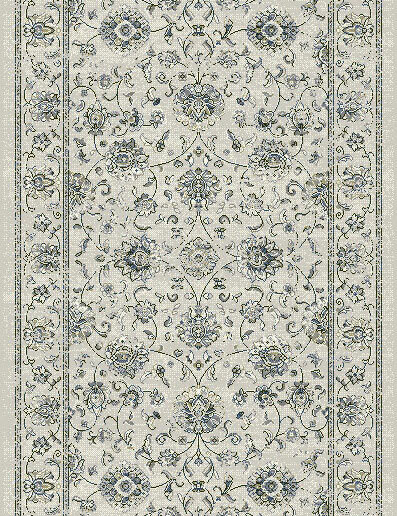 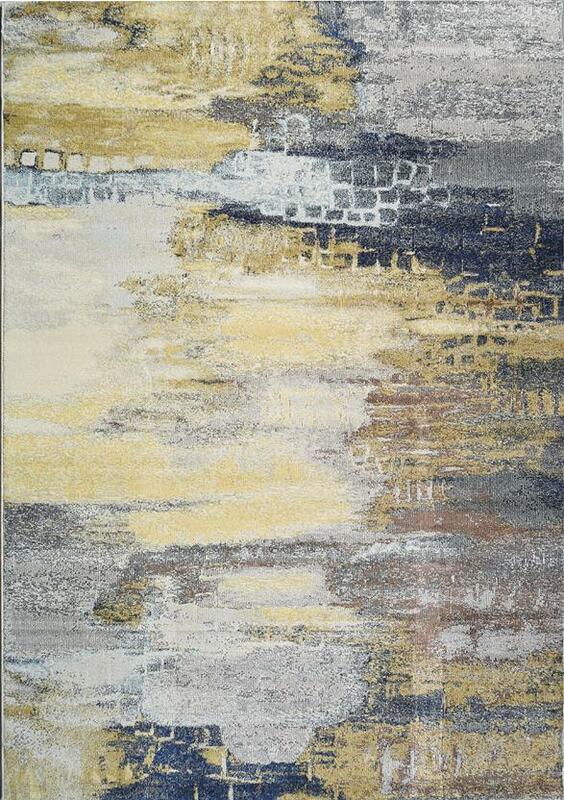 The Vanguard rug collection encompasses a unique blend of organic rug designs in a vibrant colour palette. 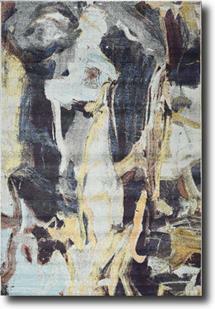 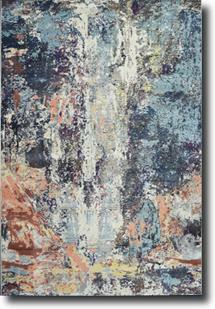 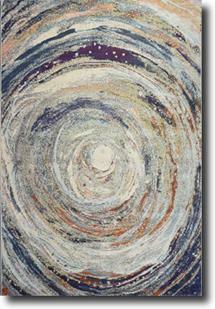 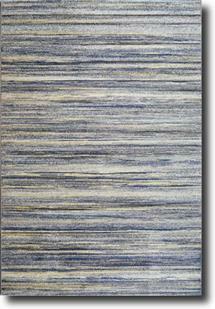 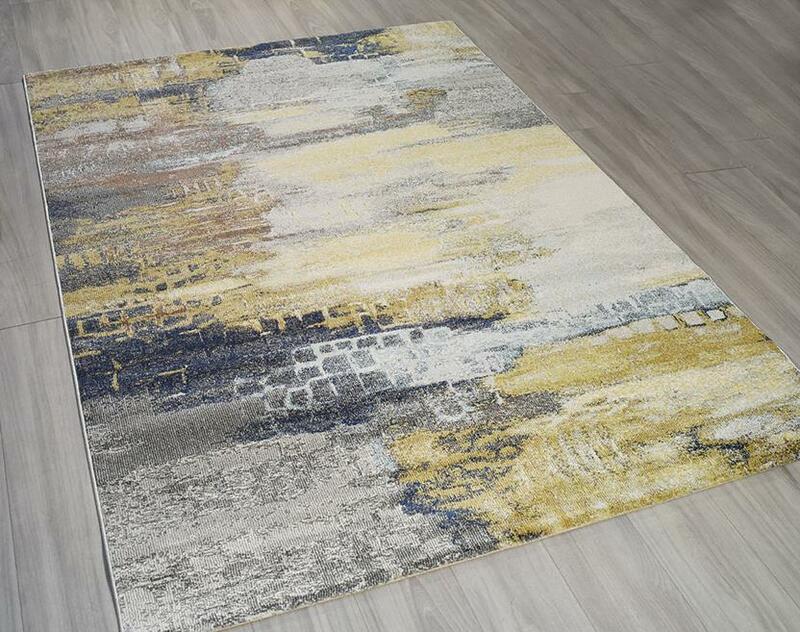 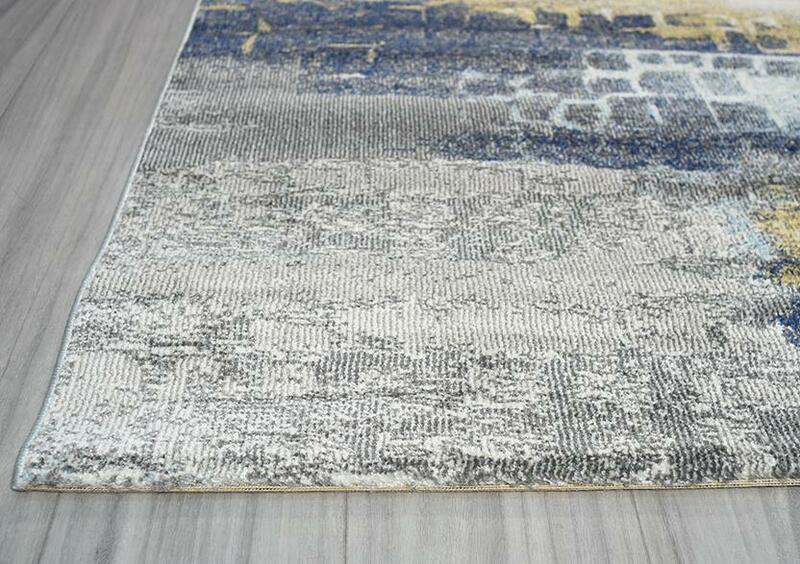 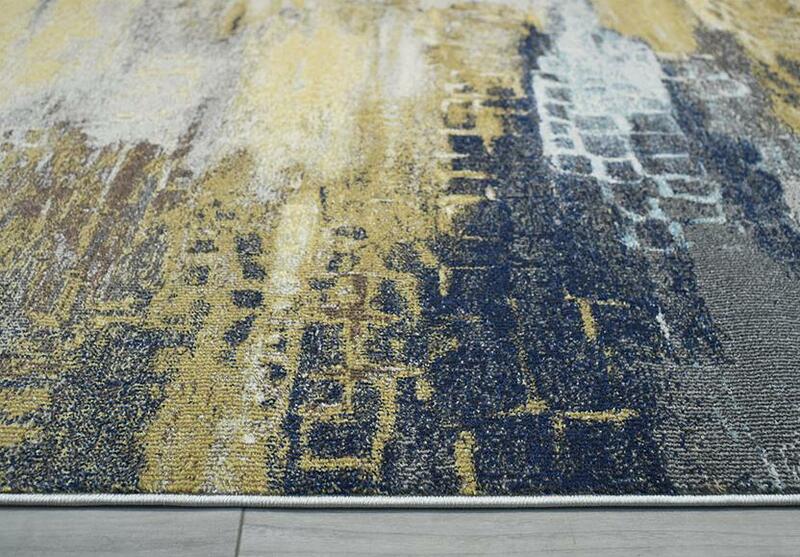 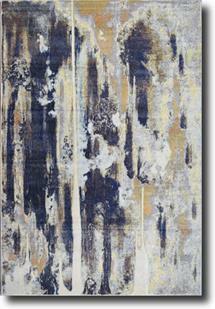 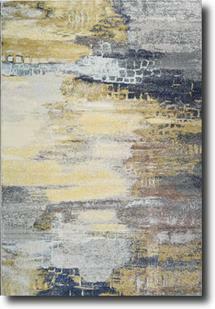 Resembling a splash of paint on a canvas, these modern rugs provide a conversation piece for your fifth wall. 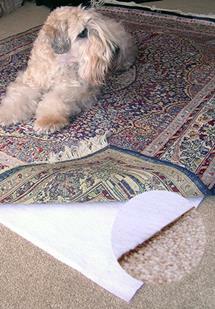 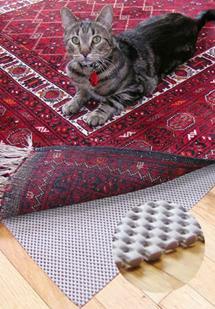 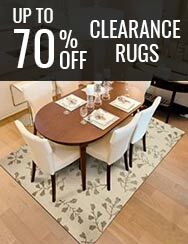 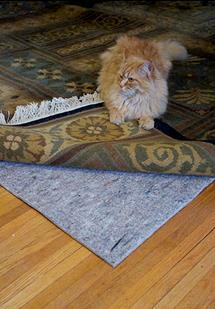 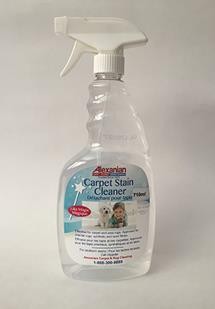 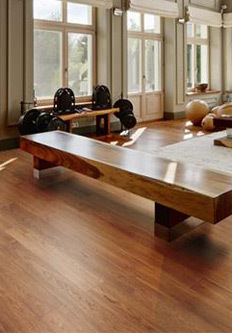 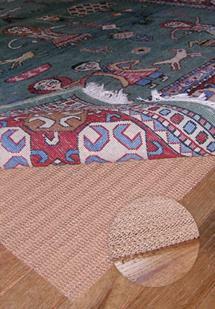 They are naturally stain resistant and soft to the touch.